Janko Nikolich-Zugich, MD, PhD, was re-elected as chair of the board and CEO of the American Aging Association. His term, which was to expire in 2017, now has been extended through 2020. 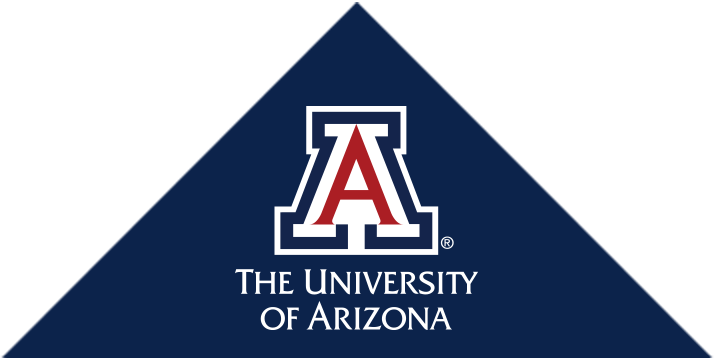 University of Arizona Department of Medicine Chair Monica Kraft, MD, was selected to join the prestigious Hedwig van Ameringen Executive Leadership in Academic Medicine (ELAM) Program as a fellow for its Class of 2017-18. Vivian Y. Shi, MD, an assistant professor in the University of Arizona Division of Dermatology, has been awarded the 2017 Dermatology Foundation Patient Directed Investigation Grant. Pulmonary Fibrosis Foundation webinars enable the community and clinical professionals to easily learn about the disease from leading pulmonary fibrosis specialists. Presenter Michelle MacDonald is a clinical dietitian and certified diabetes educator in the Sections of Nephrology & Diabetology and Clinical Nutritional Services at Denver’s National Jewish Health. This event starts at 11 a.m. AZ/MT. Register and submit any questions you may have today! A new pilot program will allow patients to get the specialty rheumatologic care they need, in their own communities from their primary care providers. Your skin health is important regardless of the season. In five weekly installments in August, every Tuesday, the University of Arizona Cancer Center will present a strategy for enjoying the sun’s benefits while protecting yourself from cancer-causing UV radiation. This week’s strategy: Cover Up (with long sleeves, pants, sunglasses and a hat). In addition to being No. 1 in Southeastern Arizona and No. 2 in the state, the hospital is nationally ranked in Cancer, Geriatrics, Gynecology and Pulmonary Care, with high-performing ratings in four more specialties (Diabetes and Endocrinology, Gastroenterology and GI Surgery, Nephrology, and Neurology and Neurosurgery) and five adult procedures (Heart Bypass Surgery, Heart Failure, Colon Cancer Surgery, Chronic Obstructive Pulmonary Disease, and Lung Cancer Surgery). The Home Centered Care Institute, a non-profit organization that works to nationally advance home-based primary care through research, education and training, will partner with the UA and seven other newly named HCCI centers of excellence to increase the number of high-quality home-based primary care professionals in the nation. Your skin health is important regardless of the season. In five weekly installments in August, every Tuesday, the University of Arizona Cancer Center will present a strategy for enjoying the sun’s benefits while protecting yourself from cancer-causing UV radiation. This week’s strategy: Avoid the Sun. Listen to the second episode of our podcast, Invented Arizona, where we interview Monica Kraft, MD and Julie Ledford, Ph.D. about this asthma treatment.